At JMC Professional Cleaning Service, we provide a wide variety of services for clients of all sizes. Whether you are a large corporation or a homeowner, we provide high-quality cleaning and products every time. Our team will tailor our service to meet your unique needs and budget! The need to clean never goes away. It's easy to get overwhelmed, especially if you have to maintain a large commercial facility. Luckily, JMC is here to make your job easier. Simply set up a cleaning schedule, and we'll take care of the rest. You can enjoy a clean home or business with practically no effort! 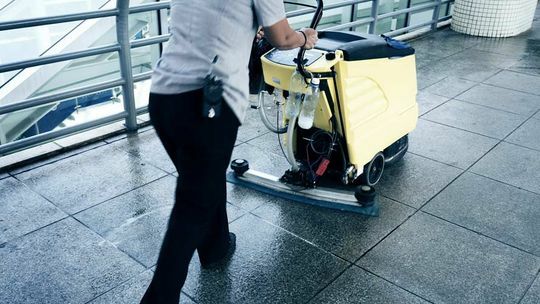 Offices and large businesses have high standards of cleanliness that need to be met. After all, you or your tenants want to make a professional impression on their customers and partners. 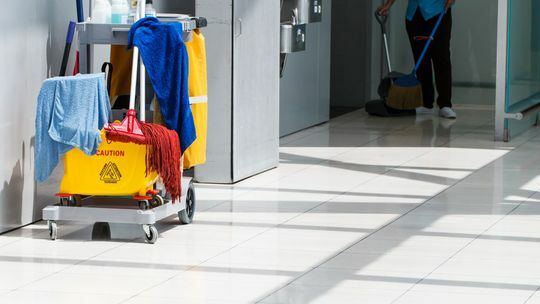 You can trust our experienced team to take care of it all, from cleaning bathrooms to polishing floors. For the best cleaning services available, give us a call today!